In Colley V Shuker & Ors  EWHC 781 (QB) Mrs Justice O’Farell upheld an order extending time for service of the claim form. 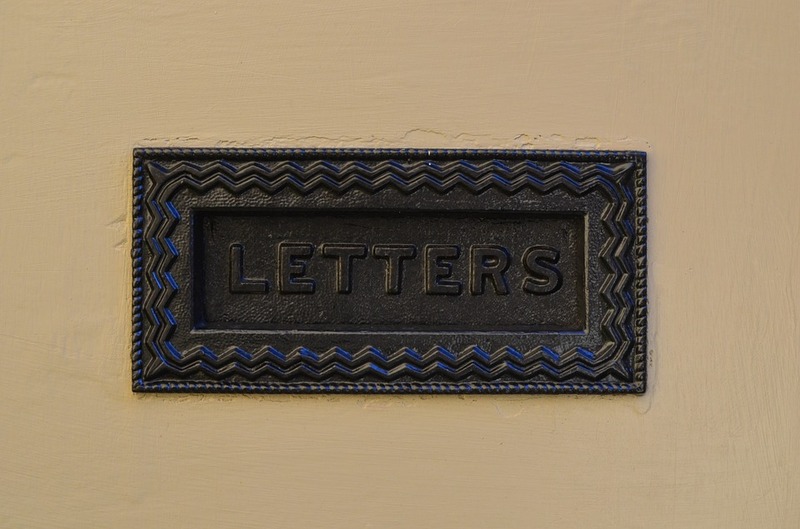 The judgment considers, but does not decide, whether the claimant had taken reasonable steps to establish the “last known” address of the defendant. The claimant was injured whilst a passenger in a car accident where he knew that the driver was not insured. The first part of the judgment relates to the striking out of the claim against the second defendant insurer. However there was also an application made by the Motor Insurers Bureau, the third defendant, to set aside an order extending time for service of the claim form. The relevant procedural history is set out in the witness statement of Victoria Akroyd of Irwin Mitchell, solicitors for the Claimant, dated 16 July 2018. On 23 March 2018 the Claim Form was issued by the Claimant against the Defendants. CPR 7.5 required the Claimant to effect service of the Claim Form within four months after issue. At the time of issue, the Claimant’s solicitors were aware that the First Defendant was no longer living at the address at which he resided at the date of the accident. They instructed an enquiry agent, Ascent, who ascertained that his new address was 16 Strawberry Moor, Lawley Village, Telford, where he was living with his father. Under cover of a letter dated 20 June 2018, the Claim Form was sent by first class post to the First Defendant at the above address. On 27 June 2018 the papers were returned, stating that First Defendant no longer lived at that address. It transpires that he had an argument with his father and left home. On 16 July 2018 the Claimant issued an application without notice, seeking an extension of time for service of the Claim Form pursuant to CPR 7.6. On 31 August 2018 (stamped 3 September 2018) Deputy District Judge McDonald granted an extension of time for service of the Claim Form to 19 October 2018. Under cover of a letter dated 25 September 2018 the Claim Form was sent by first class post to the First Defendant at his new address. The Third Defendant seeks to set aside the order granting an extension of time on the grounds that the Claimant does not have a good reason for failing to serve the Claim Form within the specified period and did not take reasonable steps to identify the First Defendant’s last known residence. Mr Viney, for the Third Defendant, submits that no extension of time should have been granted. The Claimant delayed attempting to effect service until the last moment without any explanation. The Claimant was, or should have been, aware that the First Defendant’s address might have changed, given his age, circumstances and the delay since the agent’s report on 15 March 2018. A further check should have been procured prior to sending the Claim Form to that address. Once the Claim Form was returned, the Claimant should have established his new address and effected service prior to expiry of the time for service on 19 July 2018. Mr McDermott submits that good service was effected on 22 June 2018, alternatively, an extension of time was appropriate by reason of the difficulties in establishing the First Defendant’s address. In any event, even if the claim against the First Defendant were set aside, the Claimant has a direct claim against the Third Defendant in respect of the Directive. Where a Claim Form is served within the jurisdiction, CPR 6.3 and CPR 7.5 provide that the methods of service on an individual include first class post. CPR 6.9(2) provides that service on an individual (other than in person, through his solicitor or at an agreed address) is at his “usual or last known residence”. CPR 6.14 provides that a claim form served within the United Kingdom in accordance with Part 6 is deemed to be served on the second business day after completion of the relevant step under rule 7.5(1). The issue is whether, as alleged by the Third Defendant, service was not effective because the Claimant failed to take reasonable steps to ascertain the First Defendant’s address at the time that it purported to serve the Claim Form as required by CPR 6.9(3). If service in June 2018 was not effective, the Court must consider whether this was an appropriate case in which to grant an extension of time. CPR 7.6(2) provides that a claimant may apply to the Court for an extension of time for service of the Claim Form. In this case the application was made within the 4 months period for service. The test on such an application is set out in Marshall v Maggs  EWCA Civ 20. The starting point is to determine and evaluate the reason why the claimant did not serve the claim form within the specified period; the weaker the reason for not serving within the 4 months period, the less likely the court will be to extend time:  and . If a claimant purports to serve on an address which he mistakenly believes is the last known residence of the defendant, it is necessary to consider the reasonableness of his belief that the address is indeed the defendant’s last known residence; it is incumbent on a claimant to take reasonable steps to ascertain a defendant’s last known residence:  & . In this case I am satisfied that the Claimant took reasonable steps to check the First Defendant’s address by engaging an agent for that purpose in March 2018. There was no evidence of any change over the relatively short period between March and June 2018 that required the Claimant to carry out an additional check. Therefore, the Claimant is entitled to rely on the deeming provision of CPR 6.14. Good service was effected by 22 June 2018. In any event, if service in June 2018 was not effective, this was an appropriate case in which to grant an extension of time. The Claimant did not wait until the eleventh hour before attempting to serve the Claim Form. Reasonable steps were taken to ascertain the First Defendant’s address. It was reasonable for the Claimant to believe that he continued to reside at the last known address until the Claim Form was returned. No prejudice has been suffered by the Third Defendant and it was able to serve its defence.